So Apple has launched their new line of confusing and worst named iPhones such as the XS, the XS Max and the XR. Now while reviews seem good despite some issues with the phone such as battery life, they just cost so much. So, very much. 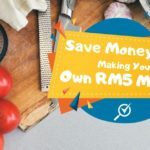 The cheapest iPhone XS costs RM4,999 for 64GB, while the XR, touted as a more wallet-friendly option, would cost RM3,599. 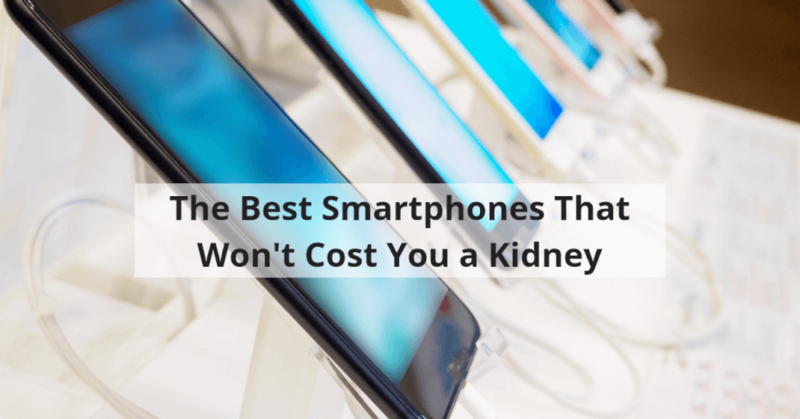 While they are undeniably great phones, are there other options that wouldn’t cost that much? If you liked the P20 Pro and its features such as the triple camera array but turned off by the price, the Honor 10 could be what you are looking for. The Honor 10 is the lesser sibling or maybe the less favoured child of the two but while it lacks certain premium features, it has all the core features, same design, hardware but, let down by bloated software. OnePlus has developed something of a cult following lately. 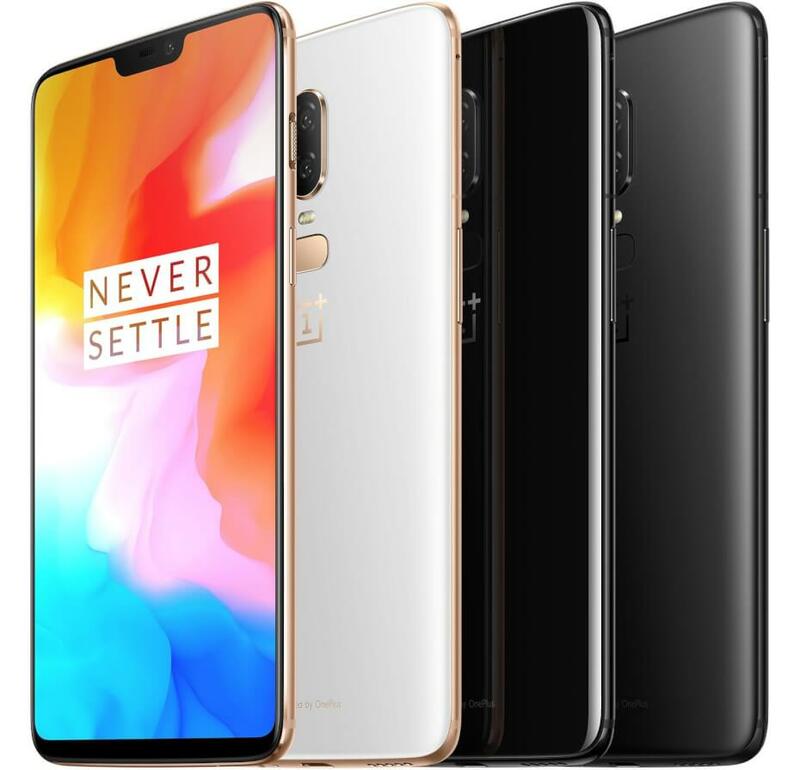 Boasting specs and features found on flagship models but priced at a middle tier, it also looks great and has great camera performance and the latest OnePlus 6 looks gorgeous with a steel and glass chassis, edge to edge screen, it’s not difficult to see why it is so popular. However, it does lack some premium features such as waterproofing and wireless charging. Despite that however, it is one of the best smartphones you can buy that can match flagship smartphones pound for pound. It’s pretty easy to get yourself a OnePlus 6 using a Lazada promo code these days. A mini version of the Galaxy S8, it packs flagship design, specs and features at a mid-range price point. 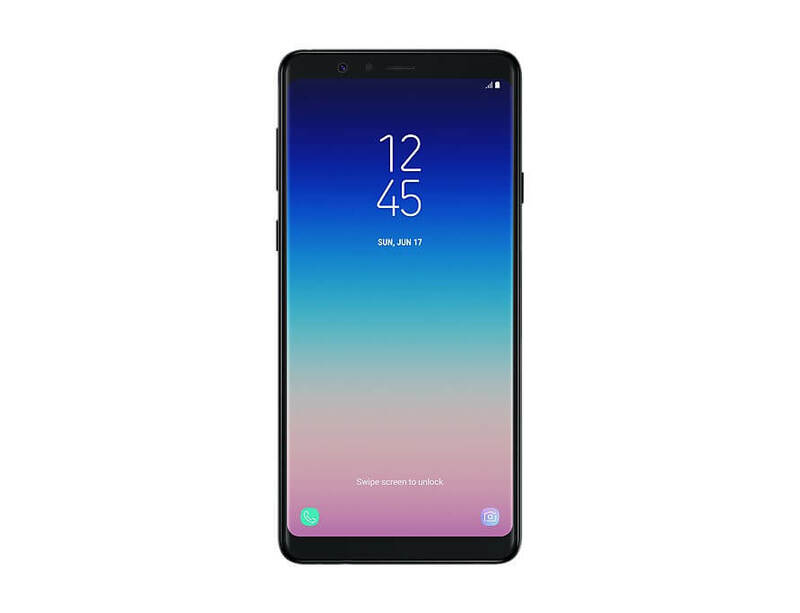 There isn’t much else to say other than it is really similar to the S8 so if you like Samsung’s design and software, than this would be the phone for you. At this price point however there are other options if you are disinclined towards Samsung. The P20 Pro has an array of three amazing rear cameras. Is it a gimmick? Absolutely not. The low light performance of the camera is outstanding and its glass and steel chassis feels great but lacks wireless charging and a headphone jack. It is also not as sleek or elegant as other models such as the OnePlus 6. 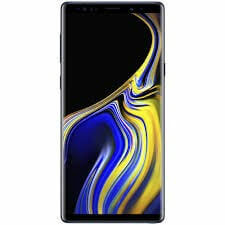 Improving upon the great design of the Note 8 and improvements such as AKG tuned dual speakers, better quality camera, a not stupidly placed fingerprint scanner, a massive 4000mAh battery and a smart stylus and the best rated screen this year, the Note 9 is an amazing phablet. Top tier specs, all the features the S9 has and an AI enhanced camera, the Note 9 could be a phone you get and last for the next several years. Now the elephant in the room. The price. The only reason this phone makes it on the list is that it has absolutely no compromises. 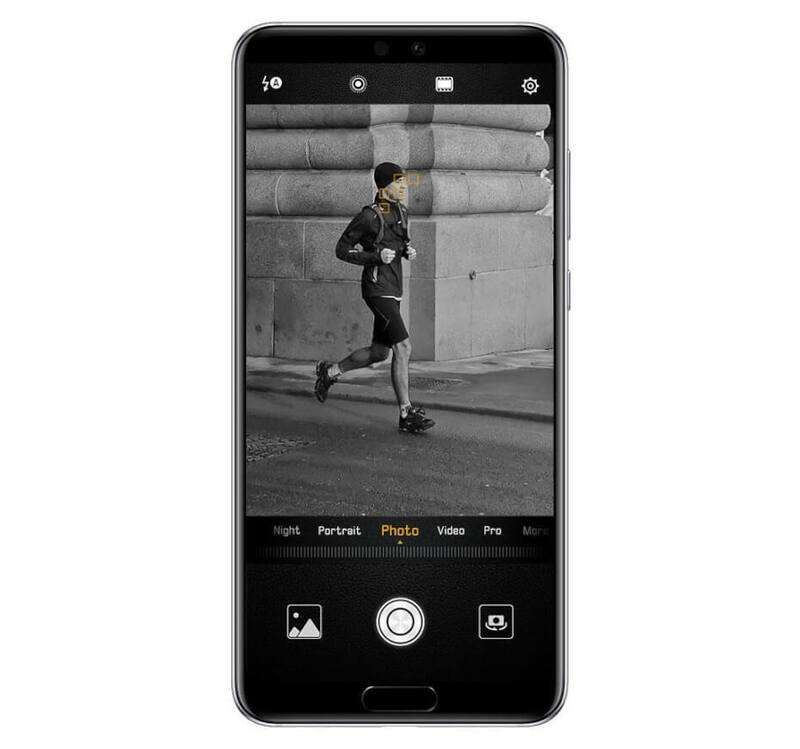 If you’ve read about how certain phones would be perfect if it had x feature or something else. This is that perfect phone. It doesn’t have new innovations such as pop up cameras, on screen fingerprint sensors but it takes every feature that a smartphone should have and makes those features great. And the S pen is really nice. Bluetooth enabled lets you use the S pen as a remote and lets you draw or take notes. 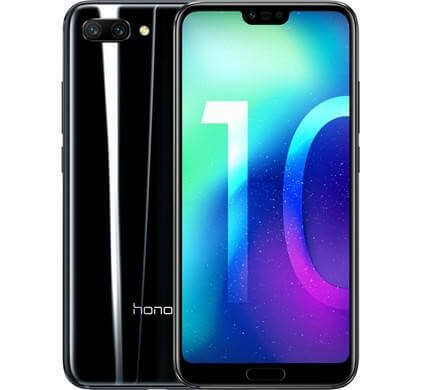 If you are looking to drop some serious cash on a phone, try getting this one with a Shopee voucher code to make it a little more affordable. 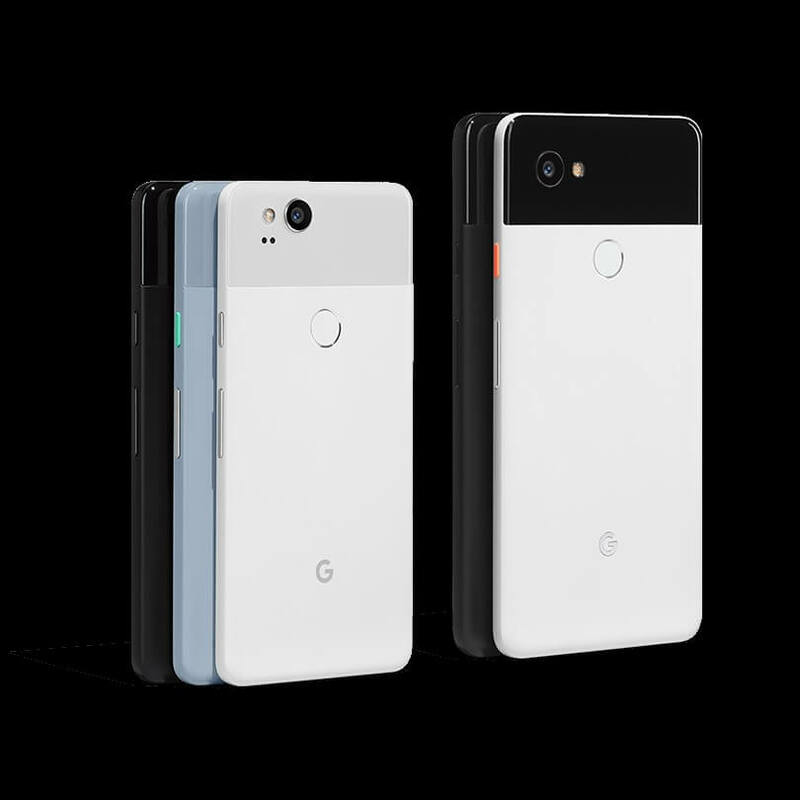 Android purists have often touted the nexus and pixel series as the premier devices and the Pixel 2 gives those claims some credence. The Pixel 2 has an amazing camera, a great display that is unfortunately marred by ugly bezels in the current world of infinity screens, dual front facing speakers. (Honestly, why aren’t front facing speakers an industry standard?) The Pixel 2 has had rave reviews over its camera performance despite its single camera configuration. Best thing about the Google Pixel 2? The XL version is cheaper now that the Pixel 3 is out. 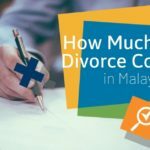 This article was written by Nicholas Ho.